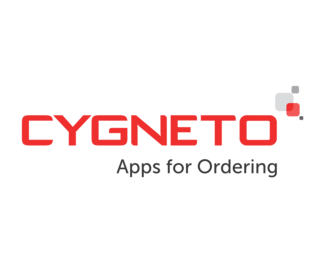 Cygneto is a preeminent technology platform, empowering manufacturers, distributors, wholesalers & retailers to leverage the power of sales applications and solutions and fast-track their business growth. The organization offers a suite of mobile applications for sellers from domestic and international markets. These include: Cygneto Field Sales, Cygneto Mobile, Cygneto Web and Cygneto Print Commerce. Cygneto Field Sales, A SAAS based field sales application which helps sales team to record orders during their field trip. It offers a web-dashboard to company managers to help keep track of their sales team on a daily basis. The solution enables merchants to get its own branded mobile app. With Cygneto Mobile, they can publish their product catalogue on the app and invite customers and prospects to place orders directly to them. Customers will be able to download the app from the respective app stores.